This thick pin pen known as acetate pen too. 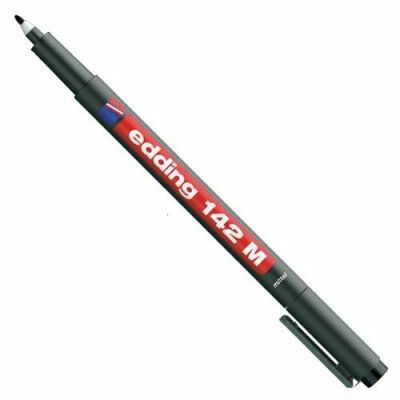 You can use this pen for ticken and strengthen ways of printed circuit. Through thick pin, you can regulate your circuit.